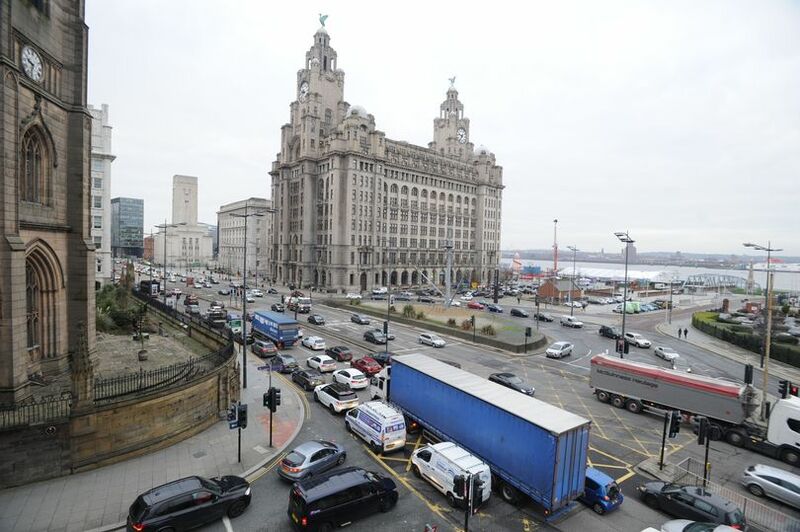 Buses in Liverpool will benefit from innovative traffic lights to speed up behind-schedule services. The new “Intelligent Transport System” will use real-time information to allow bus services running late to pass through the city quicker by either extending green signals, or by shortening the red-light stage. The technology will be used at 31 junctions in the city.